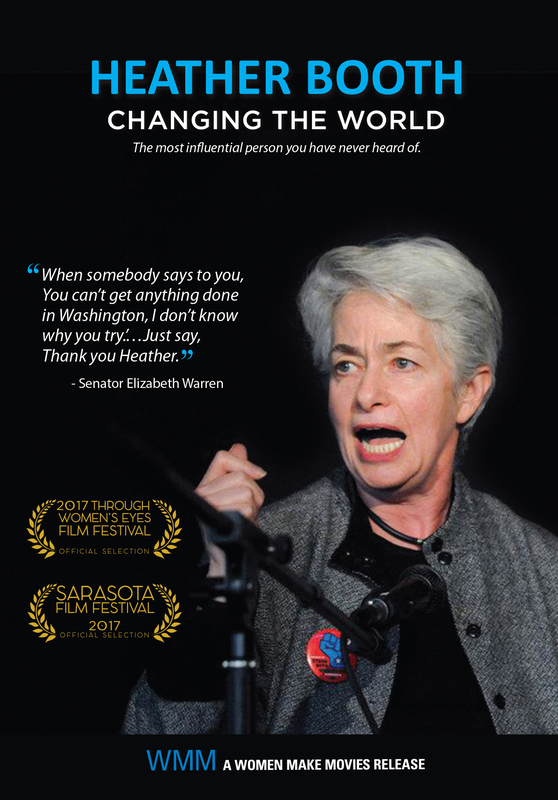 "Heather Booth has had a lifetime commitment to social justice organizing which she does superbly. If there is a difficult job to do, call Heather!" "When somebody says to you, You can’t get anything done in Washington, I don’t know why you try’…Just say, Thank you Heather." "The movie's a call to action…watching and listening will give you much needed courage… There is not an uninteresting minute in all of the 60." "Booth, 71, is one of the nation’s most influential organizers for progressive causes. Inside almost every liberal drive over the past five decades - for fair pay, equal justice, abortion rights, workers’ rights, voter rights, civil rights, immigration rights, child care - you will find Booth." "Using on-camera interviews, archival footage, and photographs—filmmaker Lilly Rivlin shows how the eminent community organizer and activist, now in her 70s, participated in nearly every major progressive movement in America from the mid-60s onward." "Booth is very much a real deal fighter for social justice. Viewers will leave the film even more inspired to work for change." 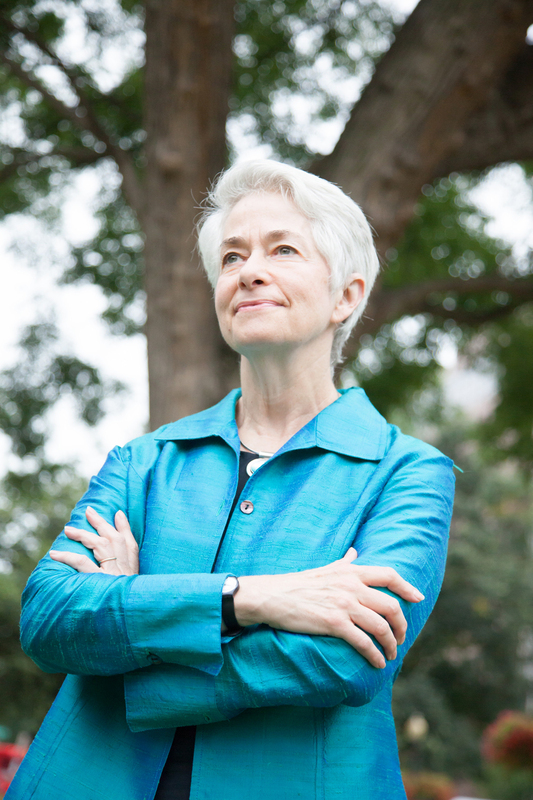 "If you've never heard of Heather Booth, you are not alone. But once you see this film, you'll never forget her name." "Is exactly the kind of sophisticated and inspiring story we need in these troubling times. Go see this film…a remarkable documentary." Award-winning filmmaker, writer and political activist Lilly Rivlin lives in New York City. Rivlin was born in Jerusalem and immigrated to the United States with her family in 1945. She did her graduate degree in Political Science at U of C, Berkeley. Before focusing on documentaries, she was a journalist, and foundation consultant on the Middle East and women. 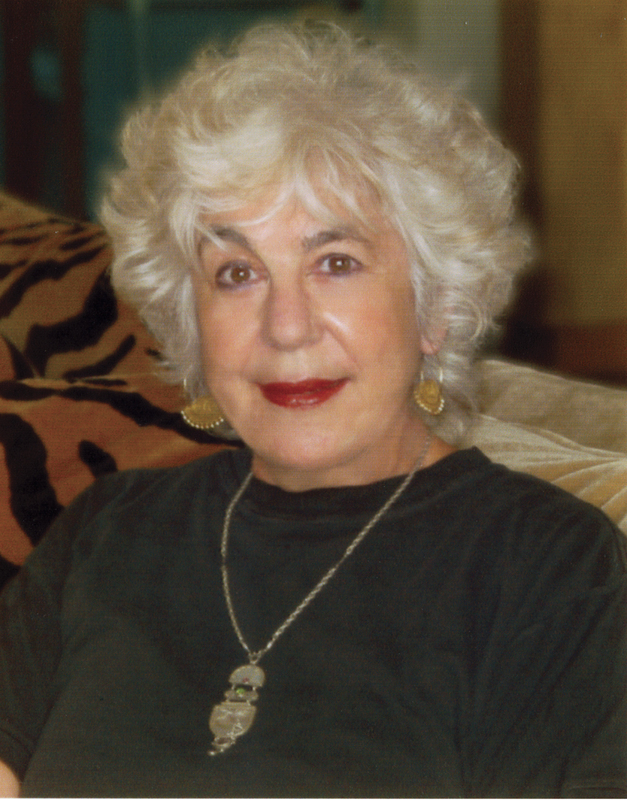 Most recently Rivlin was selected as the 2013-14 recipient of the annual Miller Distinguished Jewish Woman Filmmaker Award.The ‘personal is political’ is expressed in the documentaries she produced, directed and wrote: her latest is ESTHER BRONER: A WEAVE OF WOMEN,( (2013) and before that the award winning film, GRACE PALEY: COLLECTED SHORTS, (2010); CAN YOU HEAR ME? ISRAELI AND PALESTINIAN WOMEN FIGHT FOR PEACE (2006); GIMME A KISS (2000); MIRIAM'S DAUGHTERS NOW, aired on PBS and Israel TV (1986); THE TRIBE, CUNY TV (1983). She contributed to such works as EXPULSION AND MEMORY (1995); Full Circle, a film about women’s role in kibbutzim (1995); IF NOT NOW WHEN? (1988); PILLARS OF FIRE, Israel TV’s 18-part series on the history of Zionism (1983); THE JEWS - a series commissioned by David Puttnam and Sandy Lieberson (1970-72). 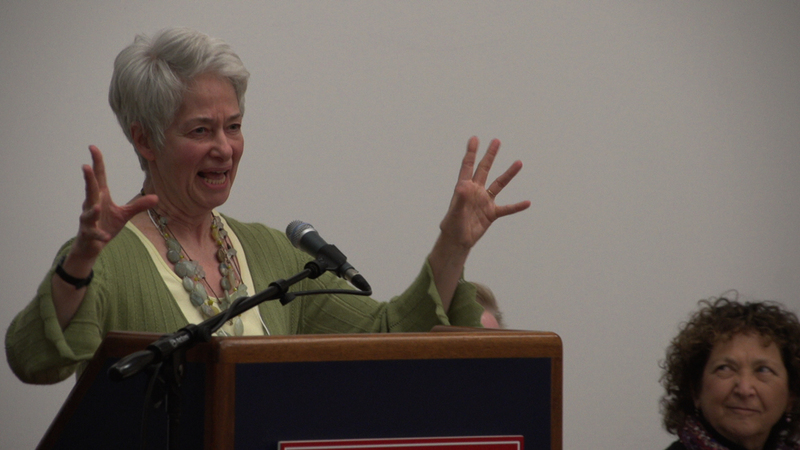 Ms. Rivlin's articles were published in Newsweek, MS Magazine, The Washington Post, Lear’s and US Magazine. Other publications include Welcome to Israel, with Gila Gevirtz, (2000); Which Lilith? : Feminist Writers Recreate the World's First Woman, co-edited with Enid Dame and Henny Wenkart (1998); concept and photographs for When Will the Fighting Stop? A Child’s View of Jerusalem (1990). 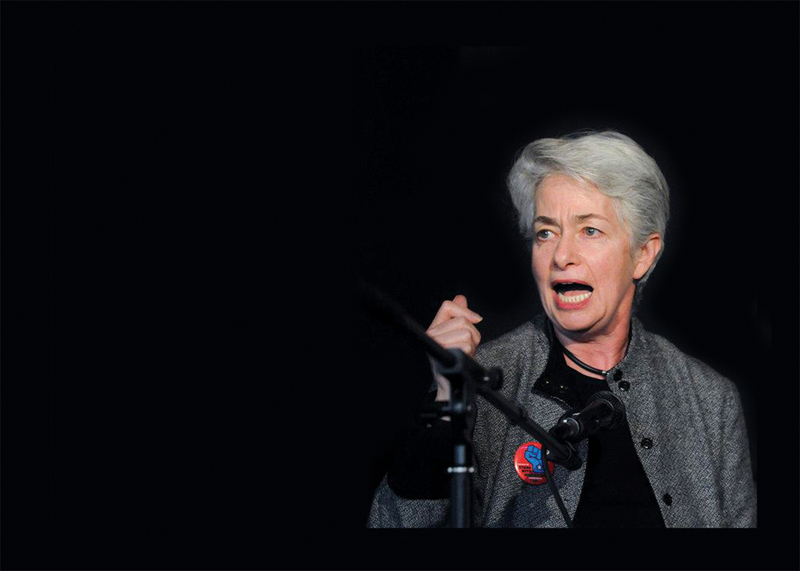 Chicago Reader, "She's leaving home: Heather Booth looks back on 25 years of struggle"